For sale is a 914-6 2.0 # 6404302 901/38 3500.00 or best offer+ shipping. 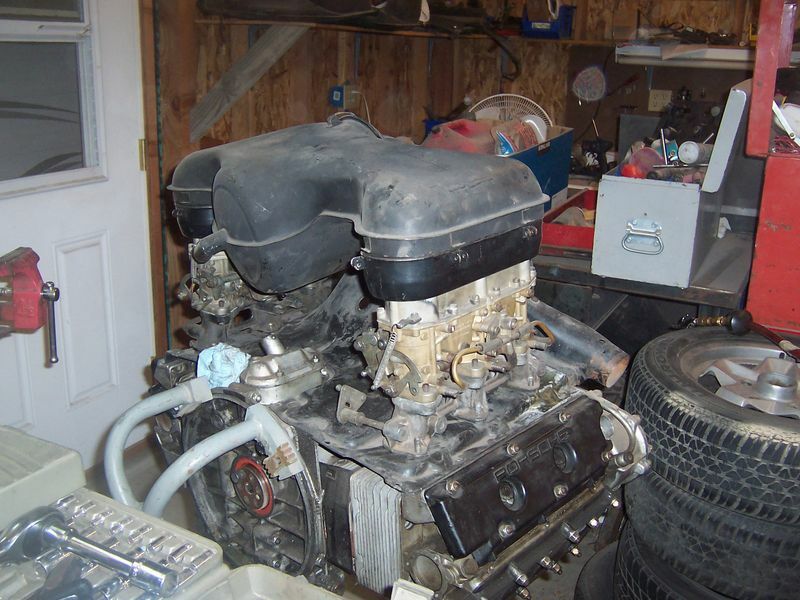 I purchased the engine from Dan at Cars Inc. He had rebuild the engine for a customer and after a few months the customer decided to do something different. Engine turns over by hand. I am in the process of restoring a 67 912. My car did not have an engine so I thought I would put a 911 in my 912. 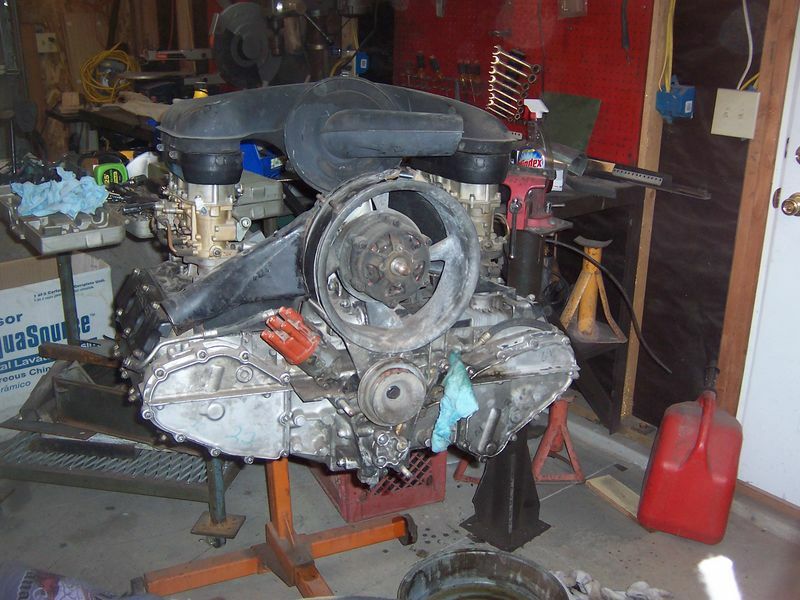 I had every intention of putting this engine in my car but I found original 67 912 engine for my car I am rebuilding. I need to sale this one to fund the 912 engine. 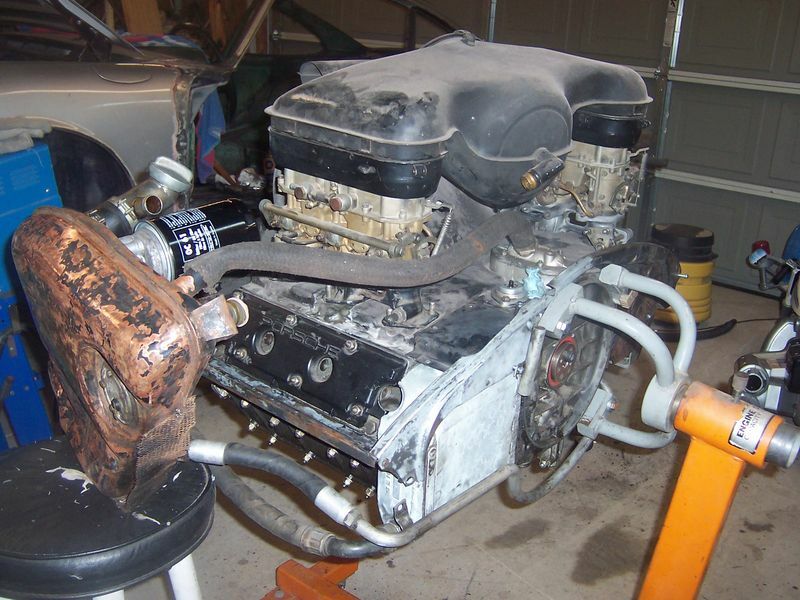 I have zenith carbs that need to be rebuilt I have the kits. bad set of exhaust manifolds. alternate core may be able to be rebuilt. Items needed are fan, flywheel. exhaust. I would like to sale it as a complete set if possible. I may need to start parting it out if I don't sale soon. You can have a mechanic ck it out for you. Guys, that is a great deal, especially since it comes with an oil tank and the lines, even if it is a 2.0 liter. I believe the engine is stock. The oil tank is for a 912 conversion. I am not familiar with the 914 setup. I still have this engine for sale. I have sold the oil tank. The New price is 5,000 plus shipping if someone is interested.